BRIDGEWATER, Mass. 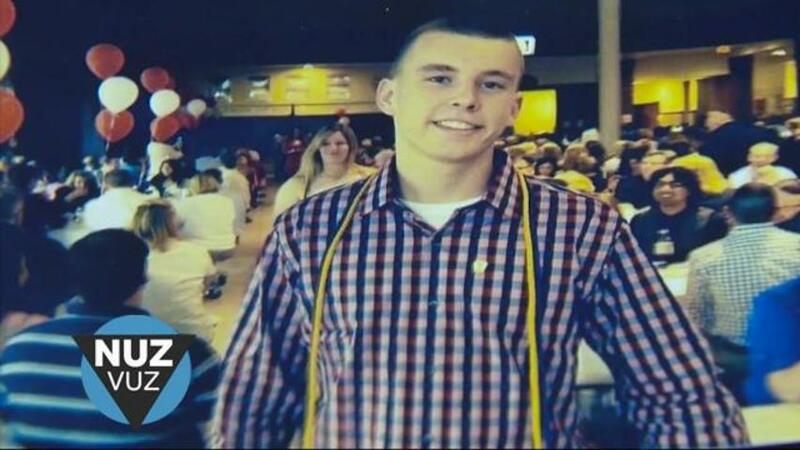 (WCVB) -- A Bridgewater family wrote an impassioned and poignant obituary for their son, who died of a heroin overdose. Bill Scannell lost his son, Emmett, to a heroin overdose last week. Along with Emmett's mother, Amy, they decided to intentionally expose the truth behind their son's death in a passionately written obituary. "If parents are too afraid to put it in an obituary, how is the rest of the world going to see it?" asked Scannell. Substance abuse kills on average four people a day in Massachusetts. Emmett was the oldest of three, a member of the National Honors Society, and was on a full academic scholarship at Worcester State, where he made the dean's list last semester. "My son wasn't a junkie," said Scannell. "He wasn't some dirty, back alley heroin addict." Scannell urges parents to keep your eyes open and watch for signs. "Once they get to the point where they're using heroin, they're professional liars and manipulators," said Scannell. "You can't trust anything they say." Scannell is grieving, but he won't stop talking. "My son's only been dead for five days, but I'm going to do it. I owe it to him. I will not stop." Emmett's funeral is set for Wednesday and Scannell said he will be as vocal and vulnerable about his son's death, hoping his family's pain will save another family.